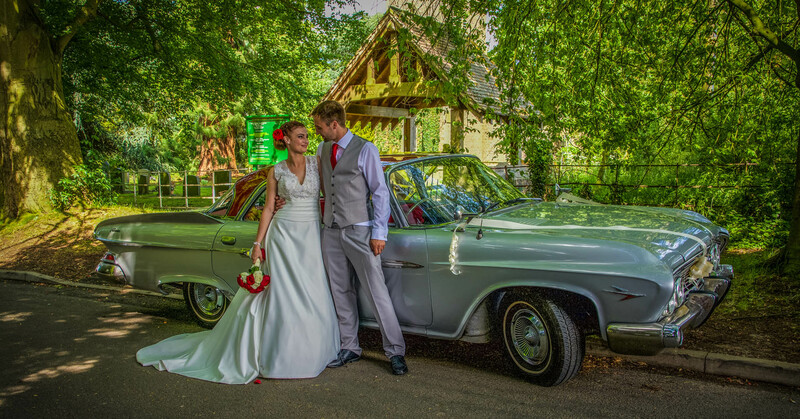 If you’ve been searching online for “Wedding photographer Derbyshire” or “Wedding Photography Sheffield” and you are looking for a photographer with many years of experience then you have come to the right place. 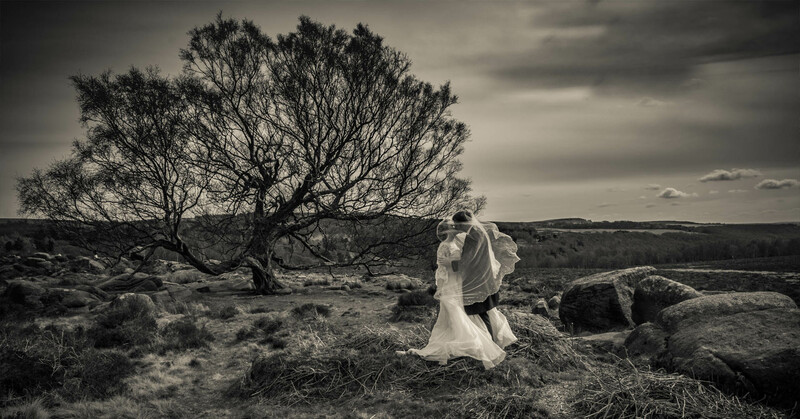 My name is Tony Hall a professional Wedding Photographer based in The Peak District of Derbyshire. 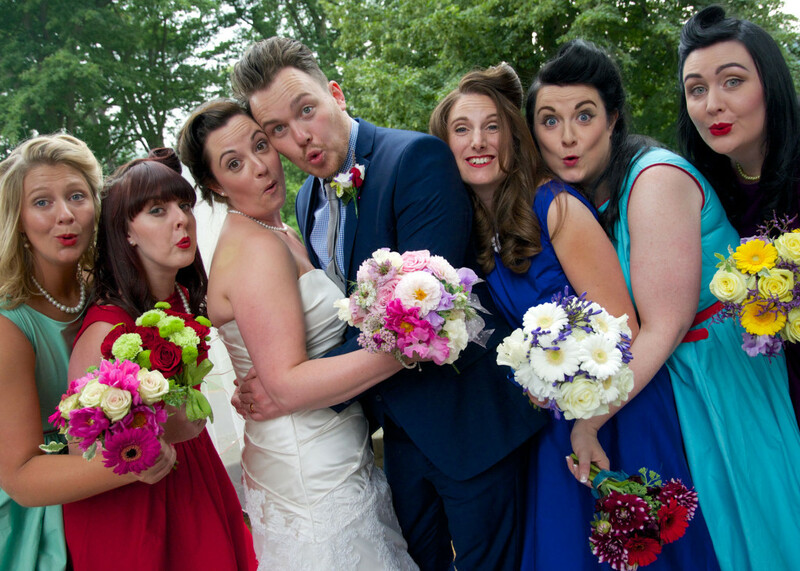 I believe that wedding photography should be fun, creative and provide images that you can look back on and smile. I like to take natural images, and let your guests enjoy your big day. Your wedding day is about you, and your guests and it’s my job not to miss a single magical moment. 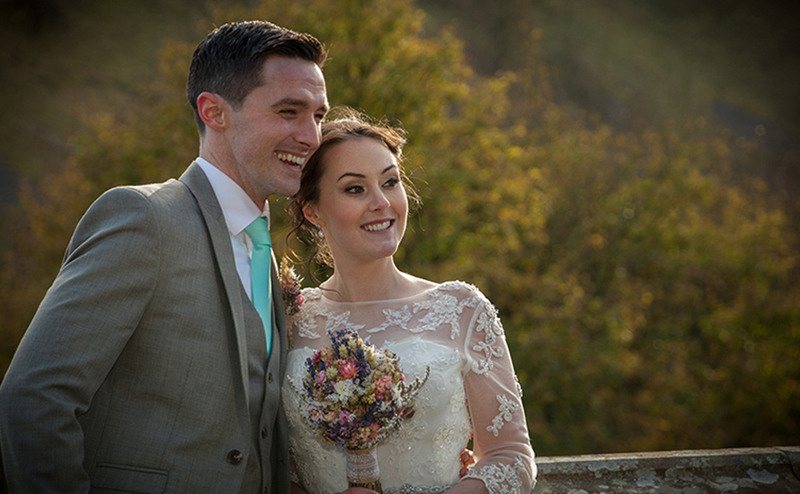 I provide wedding photography across Derbyshire, Sheffield & South Yorkshire & The Peak District. 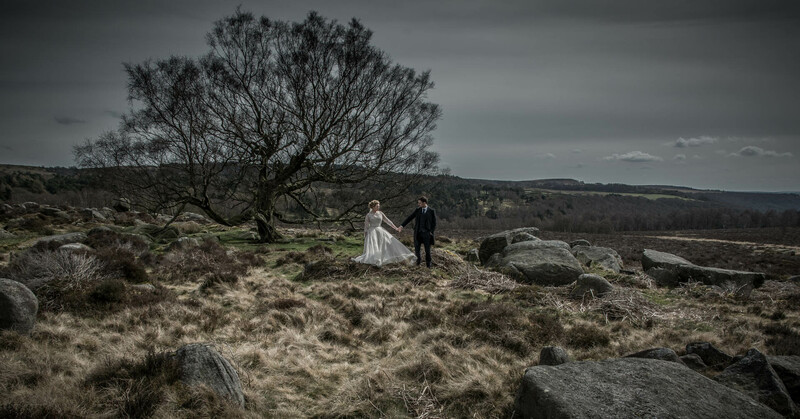 Although I am based in The Peak District of Derbyshire I often shoot weddings in Sheffield and other Yorkshire wedding venues. Closer to home you will see me working in all of the best Derbyshire wedding venues like Chatsworth House, Hassop Hall, Haddon Hall and Fischer’s Baslow Hall I am fortunate to live and work in a great part of England but I am also happy to travel to wherever you are planning to get married so please do get in contact with me to check my availability. “A tad theatrical,” I can hear you saying, but it’s a simple truth. A wedding is a truly unique day, full of romance, laughter, joy and the odd tear. And let me tell you, capturing those fleeting moments instinctively, or carefully crafting a bridal pose or group picture to add a touch of magic to an image is what separates the pros from the amateurs. 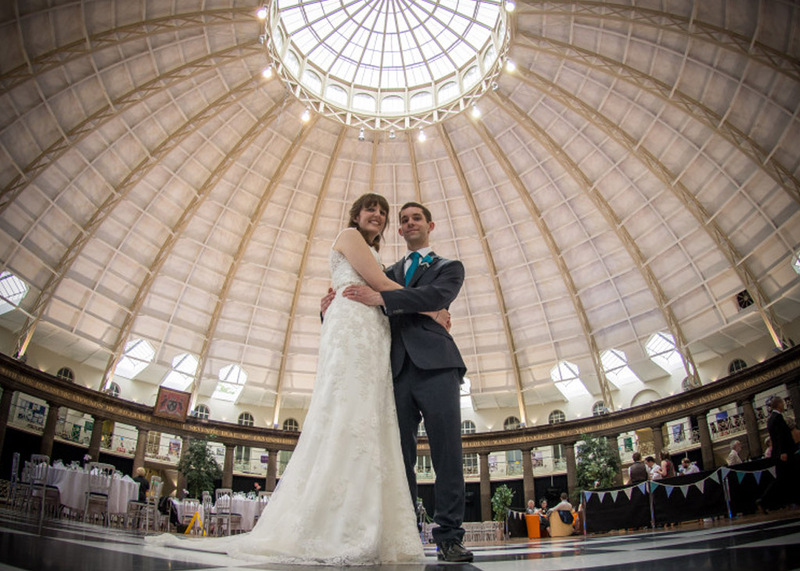 If you’ve searched online for “Wedding Photographer Derbyshire” or perhaps “Sheffield Wedding Photographer” you will see just how many photographers there are. My advice is that you only get one opportunity on the big day so filtering out the endless choices and making good creative decisions is what you will be paying me for and that brings with it peace of mind so you can enjoy your day. 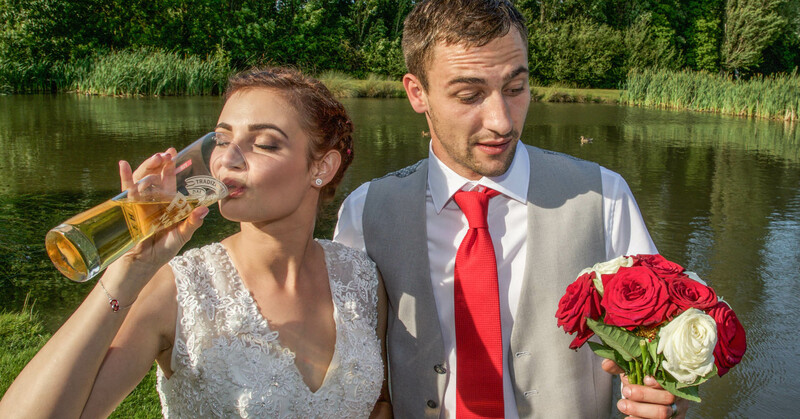 Wedding photography isn’t about hi-tech cameras, gadgets and gismos. Cameras don’t take great pictures any more than a sable brush paints a great masterpiece. So when people ask me what equipment I use, I say my trusty Mk1 eyeball. That is what I rely on to ‘see’, those subtle moments between people, connections happening all around, the smiles, the tears, the opportunities and the formalities. Add to that trusty eyeball a professional attitude, all the right kit (obviously), backup kit (just in case), support from my qualified assistant throughout the day and finally add a liberal sprinkling of awesome people skills and ‘hey presto’, the magic begins. If you are planning on getting married then please take advantage of my free engagement shoot, worth £180. It’s a great way to get to know your wedding photographer and to try out different styles of photography that you might use on your big day. So anyone that is thinking of booking me for their wedding, check that the date is free with me and I will offer you a free of charge pre-wedding shoot. 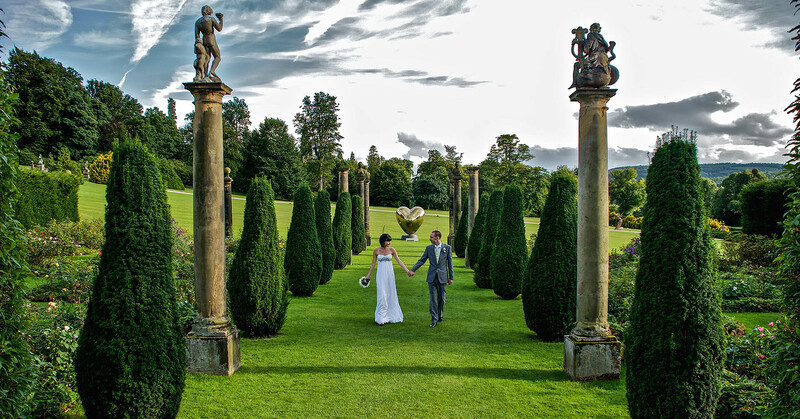 The shoot will last between one and two hours and it could be at your wedding venue of somewhere like Chatsworth Park or your own favorite location. Please get in touch to talk about the options.The only condition is that I have to be free to shoot your wedding day. Then, assuming that you like the free pre-wedding photographs and book me to shoot your wedding I will give you the CD of all of the images shot on the engagement shoot plus three 10 x 8-inch prints of your choice. They are then yours to do what you like with like turn into save the date cards or invites. Whether it is just you, your family, your pet, or a combination of your nearest and dearest. I would love to hear from you to discuss the type of portraits you’re looking for. A portrait session can take place in the comfort of your home, your garden, or a favorite location like Chatsworth Park or Curbar Edge. My portraits are relaxed and informal and are just perfect to celebrate birthdays, maybe even on an annual basis, as the children grow up. 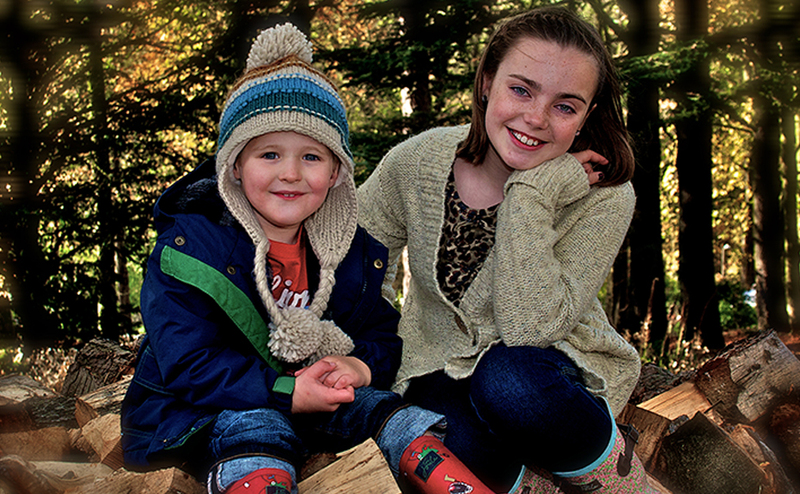 A fixed price package which includes a photographic shoot of around one and half hours, a USB stick of all of the pictures, all shot and saved in high resolution files and copyright free, plus three 10 x 8 inch prints of your choice professionally printed and retouched if required all for £195. 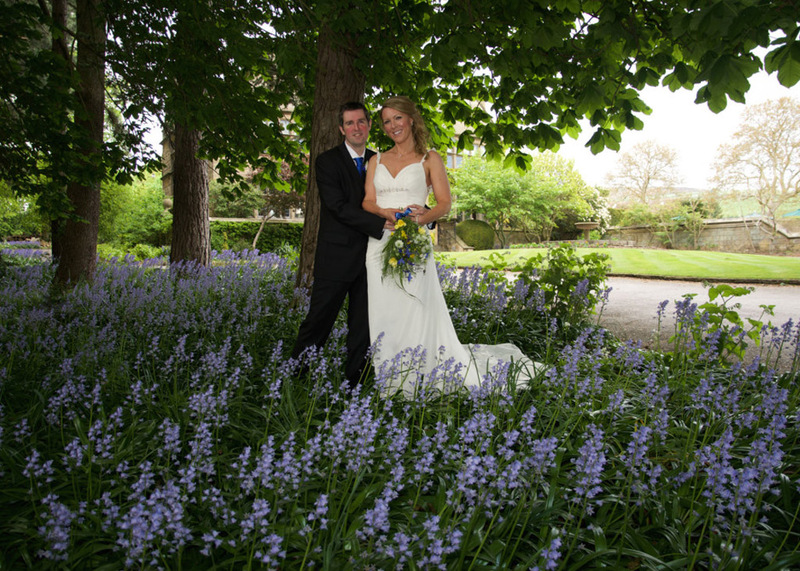 Wedding Photographer Derbyshire & Sheffield – Why Choose Tony Hall? When talking to wedding photographers, please note that not every wedding photographer will shoot the same, so I advise asking to see a complete wedding from start to finish as presented to the happy couple. When I photograph a wedding; it makes no difference to me what the budget may be, as I treat everybody with the utmost respect and don’t forget whose day it is. I have a second photographer, and we both pick our place, one at the front of the ceremony and one at the back. No leaping about, but quiet and calm and most people don’t even know there are wedding photographers there. Recording the event and capturing those so special moments that will be treasured for years to come. I want to make sure that there are no moments missed throughout the day. You can also find me listed on wedding sites such as MyWed & featured on The Gay Wedding Guide.